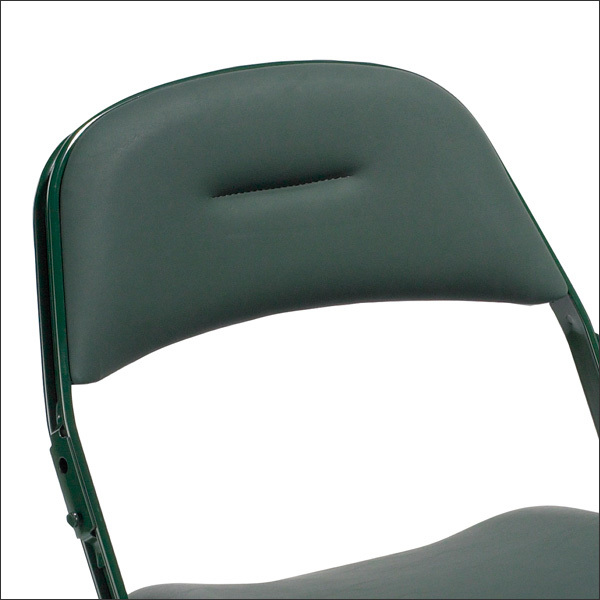 Plush, fully upholstered back offers spectators the ultimate in comfort. 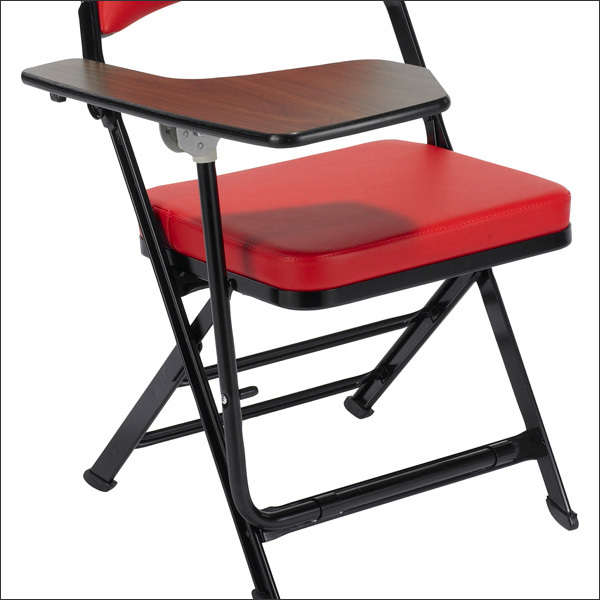 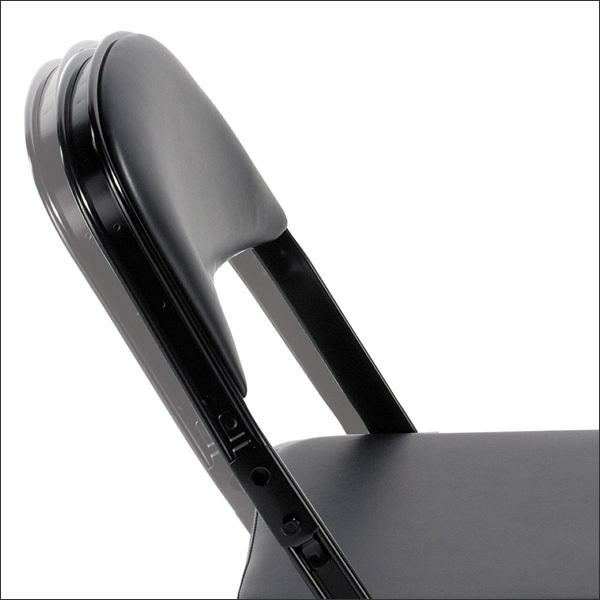 The steel seat is ergonomically contoured for guest comfort. 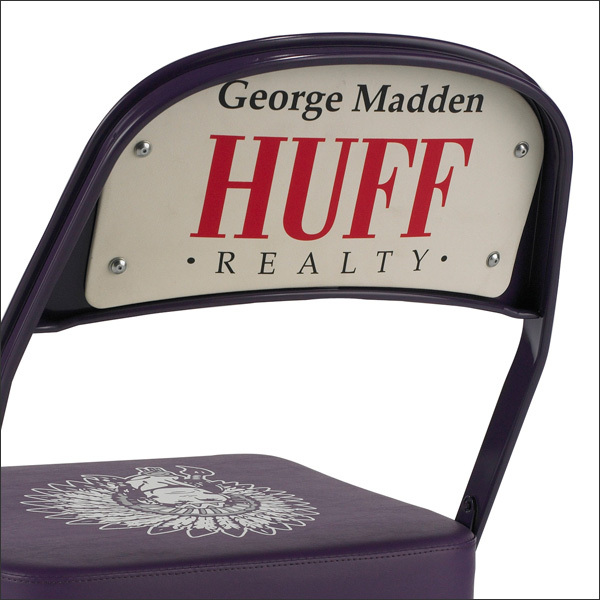 Add the wood inset seat for a unique look.